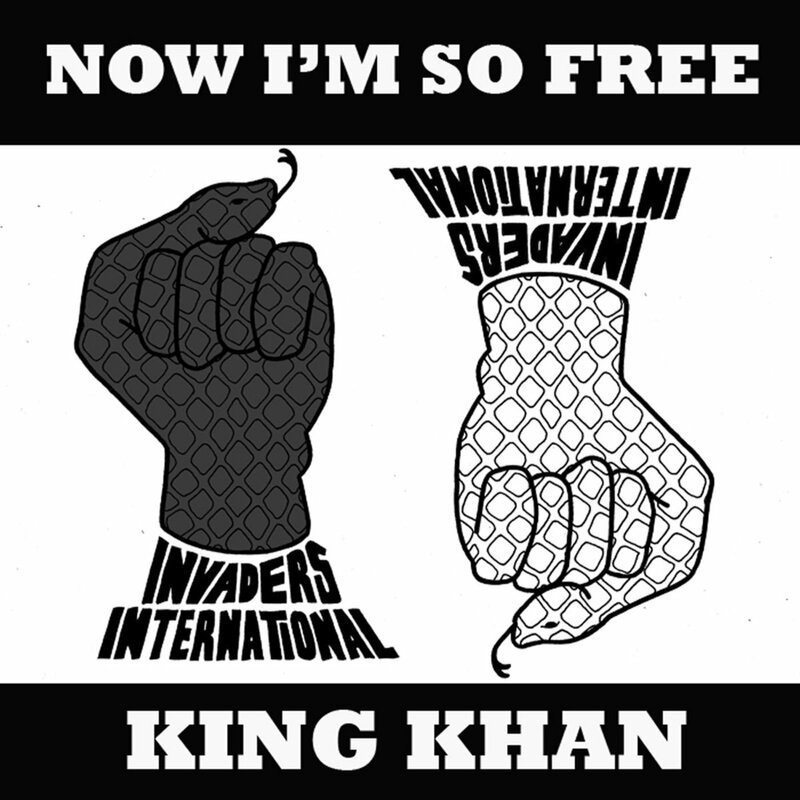 Yesterday, Mark Sultan posted a digital upload of the King Khan and BBQ Show's seven-inch for "We Are the Ocean," originally pressed in 2011. This is the A-side. 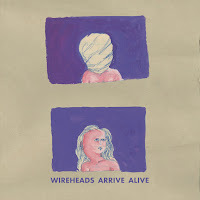 He also has a solo seven-inch coming out later this year, and this is the B-side. He needs money to buy a compressor! And he's going to be at Los Globos in Los Angeles on August 9. 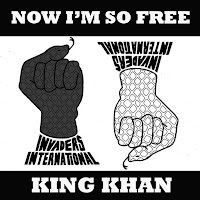 To celebrate the new birth of the Invaders International...I offer it as a healing blessing to this very sick world...may this song get into your hearts and minds and may the world finally understand the suffering of others and try to mend the wounds rather than create new ones.